The Ambassadors Fund promotes and strengthens the discipline of microbial ecology, as broadly as possible, through the action of Ambassadors in individual countries or regions. To achieve this mission, ISME cooperates with regional organizations in a broad range of activities. These activities include workshops, symposia, receptions, awards and exchanges. Many other activities are possible, as the program seeks to support its mission in ways most effective in particular regions. In some cases, Ambassadors are assisted by Consuls, junior colleagues, in their work. Please contact your local/regional ambassador to discuss the possibilities. Please find a report here on an Ambassador activity coordinated by Cecilia Alonso to establish a Latin American network in aquatic microbial ecology, as an example of what can be achieved in the Ambassador program.  If you require funding for your local workshop, award, symposium or other microbial ecology related event, or if you have suggestions for regional activities or wish to serve as an ambassador or in some other capacity, contact your regional Ambassador in the list below or our Program Director Nicole Webster or the ISME Office. More info can be found at our ambassadors page.